Installing plugins in Paint.NET can usually be done by moving the dll files to the Effects folder. One of the great things about Paint.NET is the many plugins that are available, though it may still be preferred that at least some of the features that the plugins provide, will at some point be integrated in Paint.NET. You can find the plugins at the official Paint.NET forums: Plugins - Publishing ONLY! 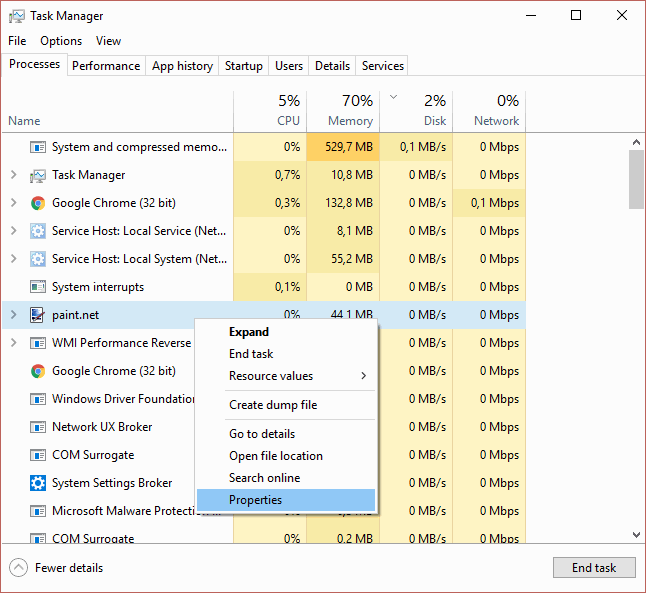 After having downloaded a plugin you will usually need to extract it, this can either be done using the build-in tool in Windows or a free program such as 7-zip. After having moved the .dll files to the required folders you might need to restart Paint.NET. The plugins will usually be available in one of the menus. After completing the above steps, the plugin should have been installed. But note that some plugins might require a different approach, so always read the instructions that came with the plugin. 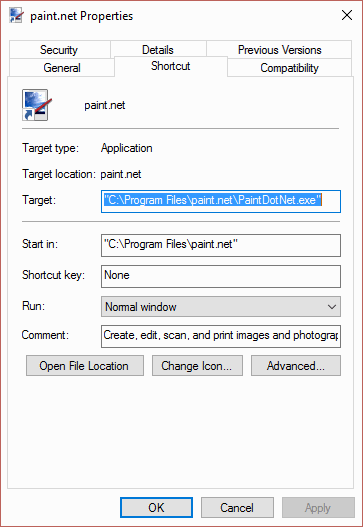 Another option is to run Paint.NET, then open Task Manager (CTRL + ALT + DELETE) and then view the Properties of Paint.NET's program file by right-clicking on it, and choosing properties. How to add support for Gimp's .XCF, .XCFGZ, and .XCFBZ2 files in Paint.NET. How to create curved text using a plugin. How to enhance the colors in photographs in Paint.NET using curves and levels. Hot to make beautiful reflections in Paint.NET. Short tutorial showing how to rotate text, selections and layers in Paint.NET.